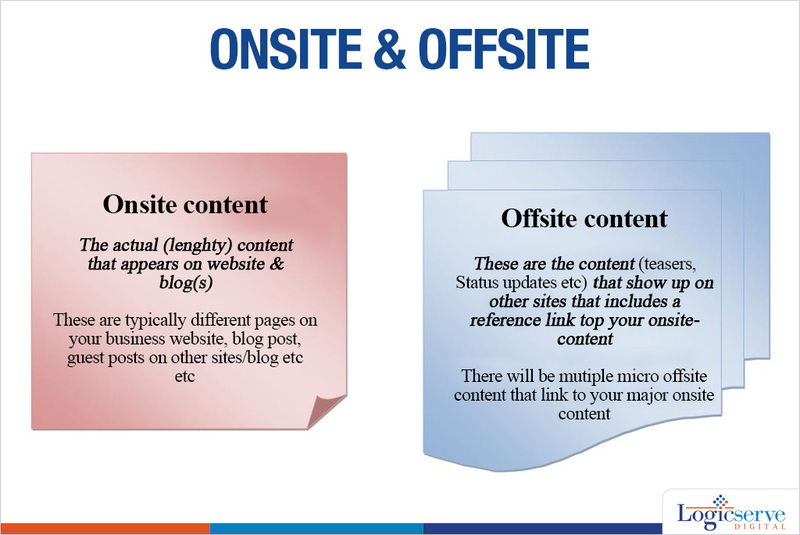 o Onsite content – This arguably has the most relevance to the search term compared to your offsite content. So, search engines flags this as the content source for the search-term. o It is here you want your visitors to be. o These are the entities that bring the visitor to your onsite content …read.. chances of better conversion. While onsite content vies for the status of an authoritative source, it is the offsite content that actually grants the authoritative status, based on how many external sites have association (..read links..) to your website / blog. Answer: To tap into the potential of the Social media’s sphere of influence. Community is a powerful thing, especially when it involves informed individuals. 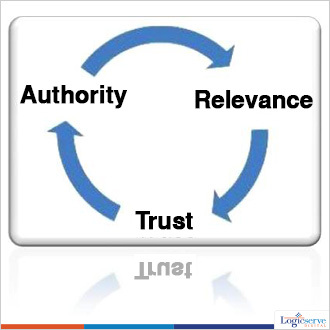 When done right, your sphere of influence will soon become the most sought after one. #tip 105 : Share not just yours, but other’s content as well. This is a tricky realm. It is easy to appear headstrong, while trying to be authoritative in one’s comments and status messages. Bear in mind that the social media audience are an informed lot. They have probably seen more of “know-it-all”s than any of us individually. They are ALWAYS the first to spot a fake / pretender / Copycat. While this might appear to be intimidating to look at, it is this very factor that adds value when the audience shares your content. Your content is being subconsciously reviewed by the social media audience. Should anyone find your content worthy of sharing, you have hit the bulls eye. Now, your content has an extended audience depending on how many of others chose to share your content. More the share, Search engines perceive your content more worthy to be placed on top results. Result: Search Engines perceive your content worthy of showing up on top results. 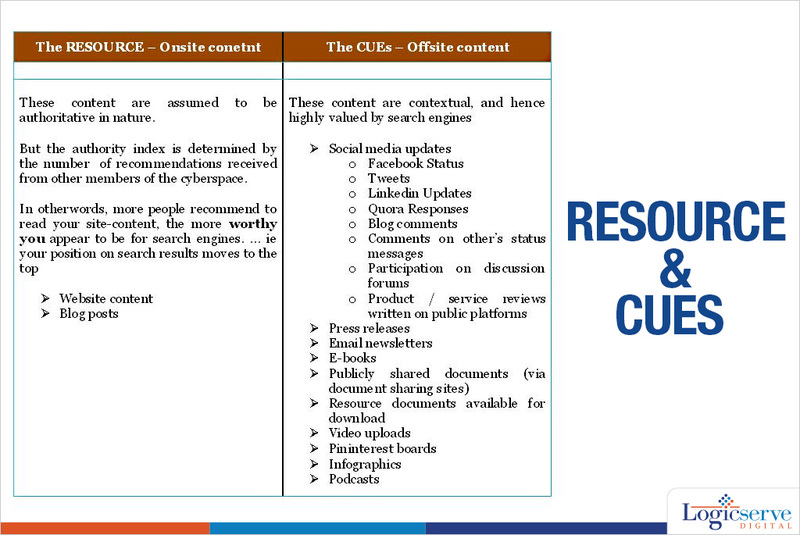 Time and again it is proved that “Content is King”. The trick here is in recognizing that there is more than one way to generate content. Each content (micro or macro) has a definite purpose. When you see surge in your page views, the content has served its purpose well. Now it is up to you and the business to keep the visitor’s interest alive and convert them into a client / associate.